Dhows boats are of Arab origin. 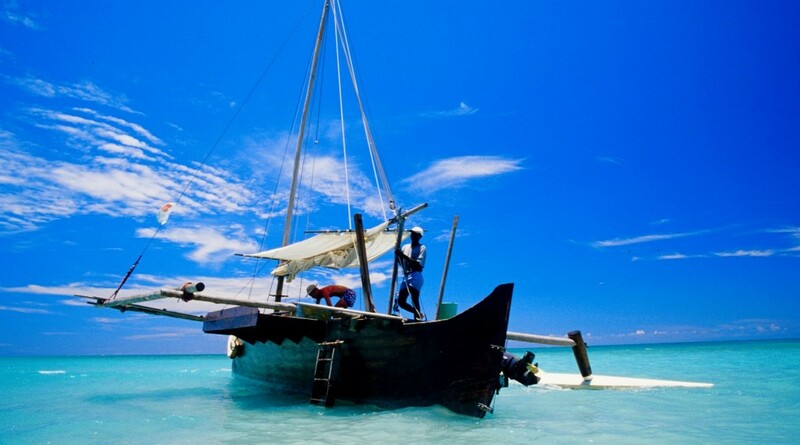 Their extraordinary history goes back over a thousand years and the Kingdom of these boats, coming out of the mists of time, is stretching from southern India to the North West of Madagascar through Yemen, Djibouti, Kenya, Tanzania and up to Comoros. 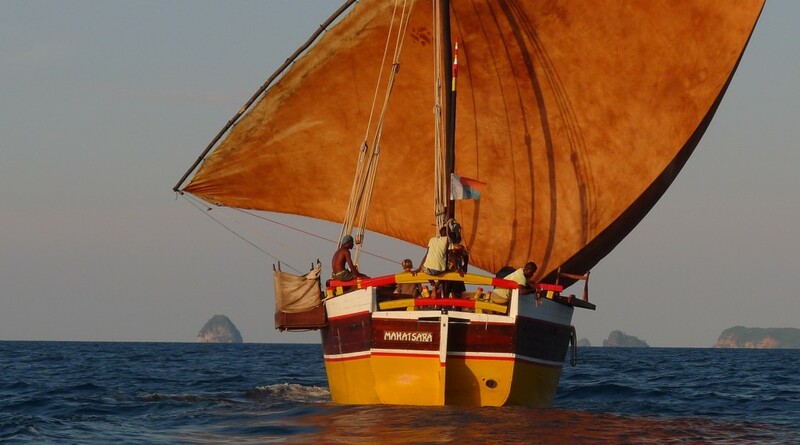 The Sakalava pirogue belongs to the “outrigger pirogues” great family that can be found mainly in Asia, Polynesia and East Africa. commodo efficitur. diam ipsum libero vulputate, suscipit mattis sem, porta.